The St. Paul Saints will be honoring State Tournament teams (those who wish to participate) at their game against the Sioux City Explorers. The game starts at 7:05 pm. Teams who wish to participate in this special event will receive free tickets for rostered players and coaches. Parents, family, friends and general fans who wish to attend the game must purchase tickets directly from the Saints. It is recommended that tickets be purchased as soon as possible, due to the fact that Saints games often sell out. NOTE: Although team check-in begins at 11:30 a.m., each participating team been given an assigned check-in time, by the State Director. OPENING CEREMONIES at CHS Field begin at 1:45 p.m., with all teams being introduced on-field. 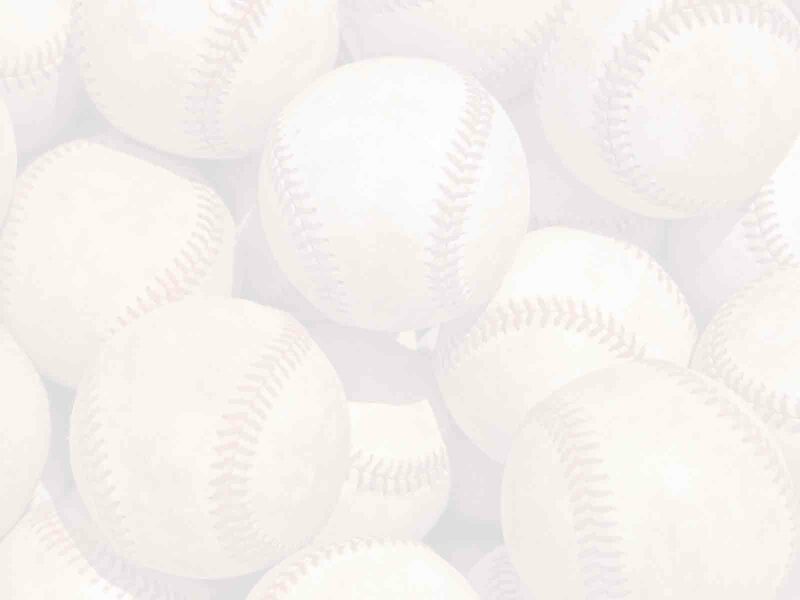 HOME RUN DERBY, sponsored by SPIRE CREDIT UNION, follows, beginning at 2:30 p.m.
Each team will select one batter, with his team-mates taking the field to field balls. Specific details regarding Home Run Derby rules and procedures will be provided to teams during check-in. Team Welcome Banquet, sponsored by White Bear Acura-Subaru. For specific details, please see the Banquet section of this site.